Believe it or not, once you have decided you want to install a paint booth, the first thing to do is to call your city or county’s building department. Sometimes smaller cities have their own building divisions, but most likely you will be dealing with the county or in some cases the state. 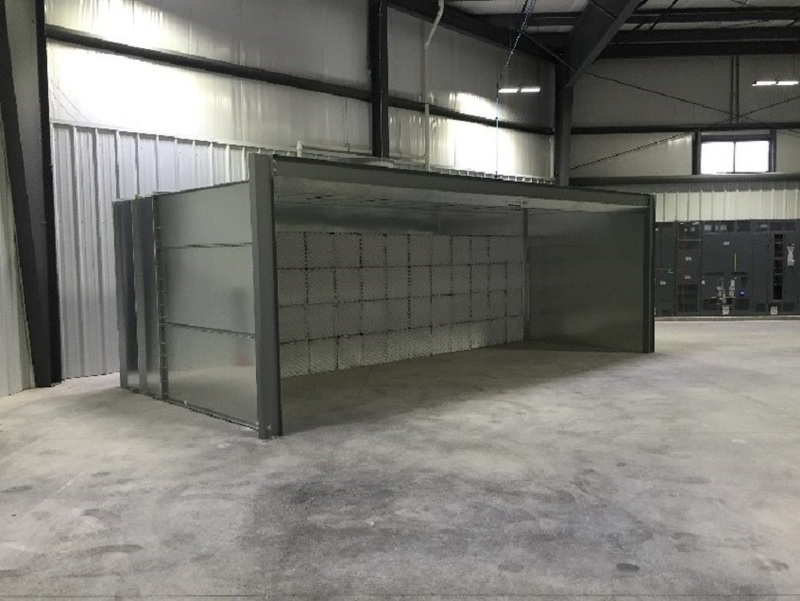 The idea is to gain some general knowledge as to how vast the permitting process is for the spray booth installation work that is required for your project. Even if your installation company or contractor pulls permits for you, which is a big load off your shoulders, it’s still an excellent idea to be informed about the process ahead without having to rely on a middle man. Chances are, you will be responsible to pull the permit for your installation. If you have an hour to waste, just go to the department in person. If you are lucky and your municipality accepts paper applications and submissions, you could talk to who you need to talk to, get all the forms you need, and walk out of there. If you aren’t so lucky as to have that option or the commute is too long, settle for a phone call. Once you get a building department employee on the phone, thoroughly describe your work. Usually paint booth installations are additions inside a commercial building. 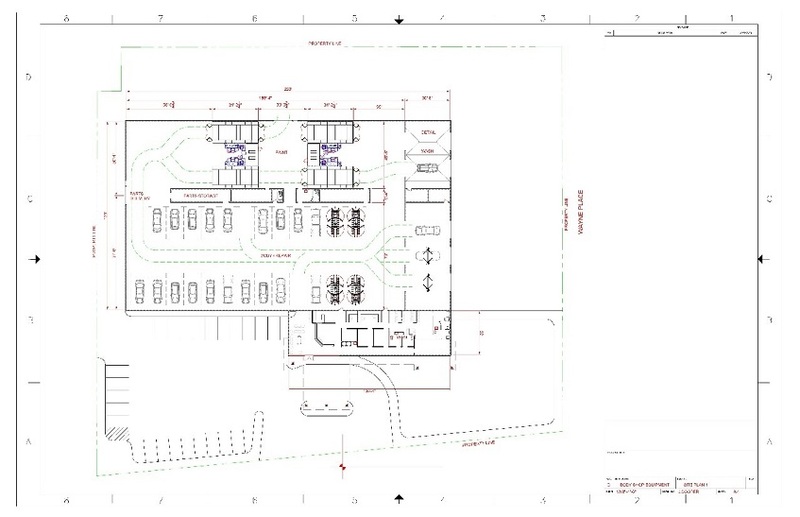 I would say, “I am looking to make an addition inside a commercial building. I am installing a paint booth, which includes mechanical, electrical, roofing, and depending on the booth model possibly gas and concrete work as well. Specifically ask if any other departments are involved in the permitting process so you can gauge the amount of time it will take to get your permit. All paint booths need a fire suppression system. Usually the company you hire to do the suppression pulls the system installation permit, but definitely ask about the process—know the department that handles it and their specific requirements so you are not out of the loop. This will come in handy during the inspection phase. Get familiar with the city or county website to figure out where all the forms are located. Ask which permit application is correct—most likely it’s a commercial building permit application or building permit application. Triple check that you are downloading and filling out the correct application and accompanying forms. Ask how to add yourself as a contact for the application or make yourself the primary contact if you will be carrying out the permitting process. Now it’s on to contractor licensing. Once you have designated your contractor, search your state licensing database to see if you can find their active license. Your contractor and subcontractor licenses may need to be recorded with the municipality you are working within—all this means is that the contractor licensing division can see that the license you want to list on your permit application is active in their system. A little tip, work with a certified contractor. Usually, a registered contractor has to jump through hoops and provide way more information to the building division. Each city or county has their little quirks with additional forms they want for your contractor. • A certificate of general liability insurance. Changing your contractor and subcontractor is a major pain, so be sure that you are going to work with the companies you list on your permit. If you do need to change, usually there is a change form you can submit with any documentation required. Depending on the municipality, you will either submit the forms in person, via email or by an electronic portal. I would advise getting a direct email or direct line from a person in the building department so you can build a rapport and get advice as you go and get your questions answered without waiting on hold forever. Remember, no industrial equipment or paint booth installation will go as planned without coordination between the owner, the installer or contractor, and several others. Stick to a timeline if at all possible and establish communication between all the parties involved. 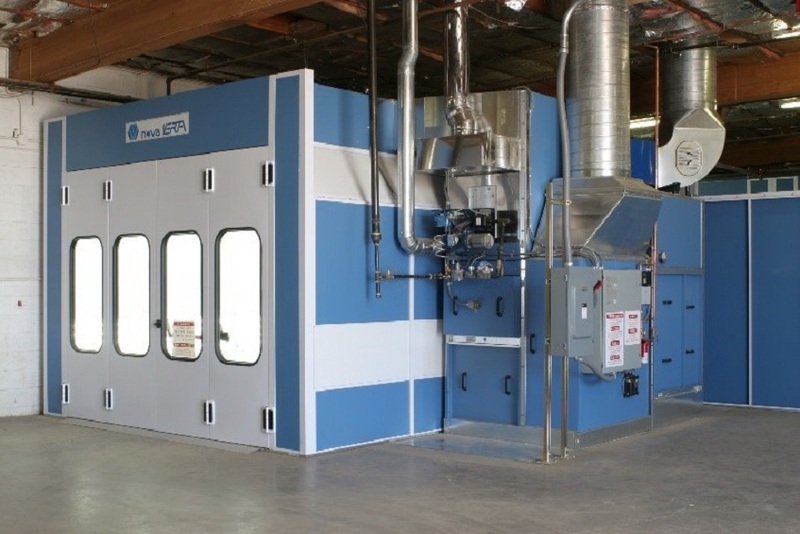 While it all sounds intimidating and tedious, the sooner you research the permitting process in tandem with your design, sale and installation of your paint booth, the better off you will be. Then its onto inspections…the fun never ends!